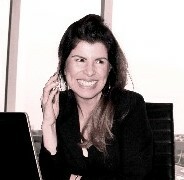 As springtime approaches, I have my sights set on recipes that incorporate fresh, flavorful vegetables. 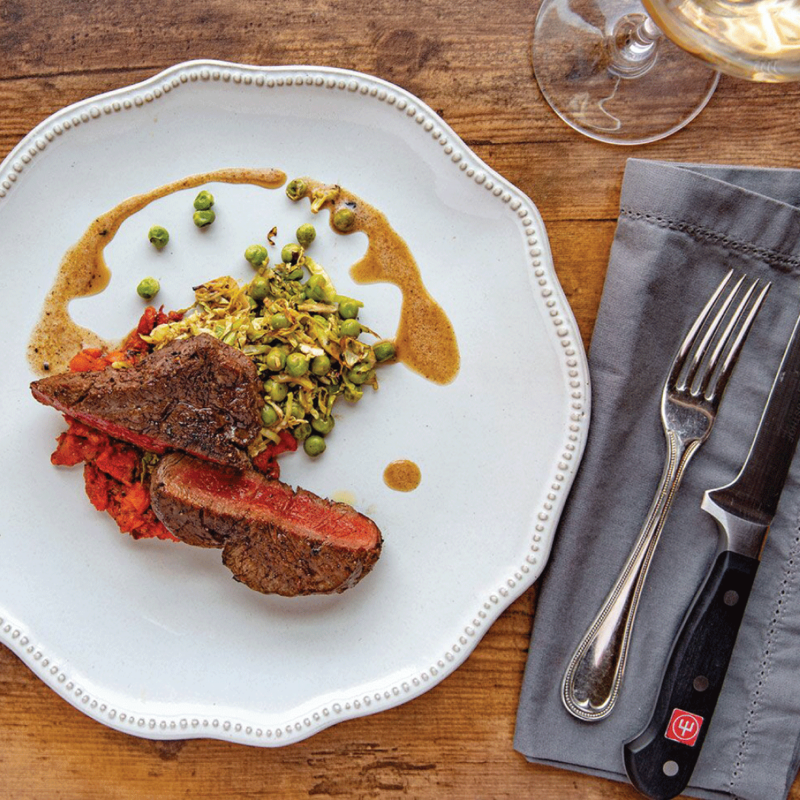 Premium, high-quality ingredients make for mouth-watering dishes, and that’s why I love this filet mignon recipe from ButcherBox. 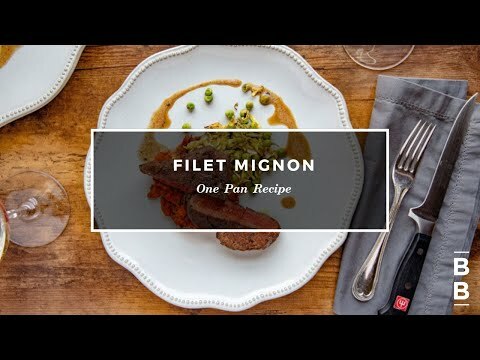 In the below video, Chef Yankel of ButcherBox shares his recipe for a savory one pan filet mignon. He uses a deliciously tender filet complemented by rosemary brown butter and sautéed vegetables—the perfect introduction to spring servings. This delectable dish is excellent for entertaining or ideal for a luxurious date night in. Chef Yankel prepares this filet to perfection on the Masterpiece Freedom® Induction Cooktop with unparalleled freedom of movement. The cooktop automatically detects the presence of cookware and transfers all programmed settings to the next location whenever it’s shifted. Chef Yankel sears the steak with ease and smoothly alternates to sautéing carrots, sprigs of fresh rosemary, Brussel sprouts, peas, and more in the cast iron pan. Watch Chef Yankel prepare this delicious dish in our ButcherBox video. What’s your favorite spring recipe? Share your thoughts with us in the comments or on our social channels: www.facebook.com/thermador, @ThermadorHome and @Thermador.